BLANCO has over 90 year of experience producing industry leading kitchen products. 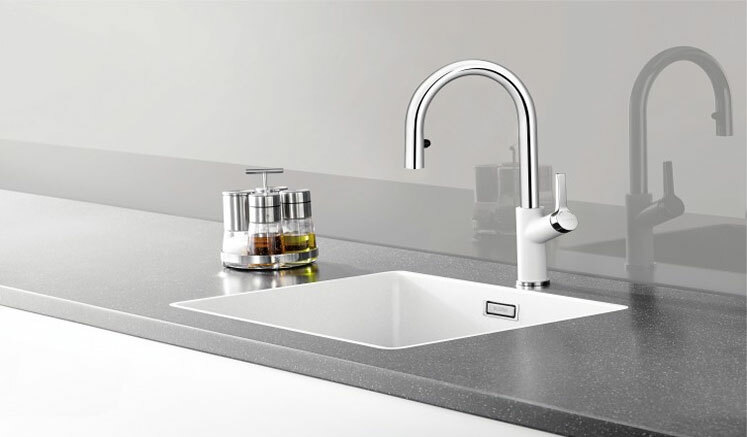 Today, having sold over 50 million sinks, from stainless steel kitchen sinks to ceramic and composite granite kitchen sinks, we are one of the most successful manufacturers in the world. BLANCO stands for excellent craftsmanship, first-class materials and unbeatable designs. Customers in more than 100 countries count on the highest quality, functionality, aesthetics and professionalism of BLANCO kitchen sinks. However, we continue to expand our product focus beyond just the sink. 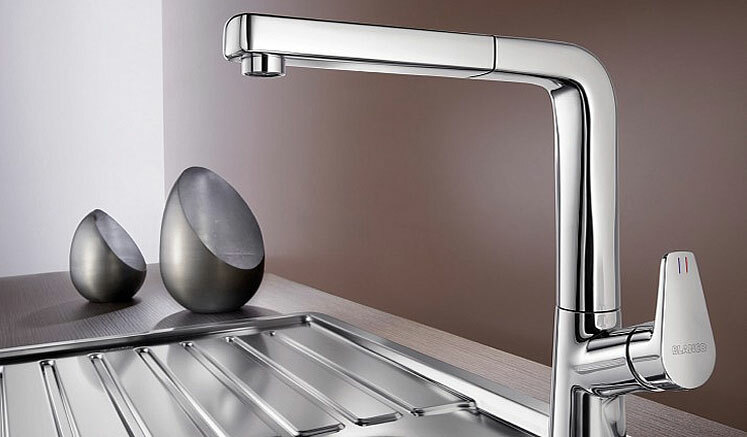 We have been manufacturing high-quality kitchen mixer taps with tremendous success and many years. 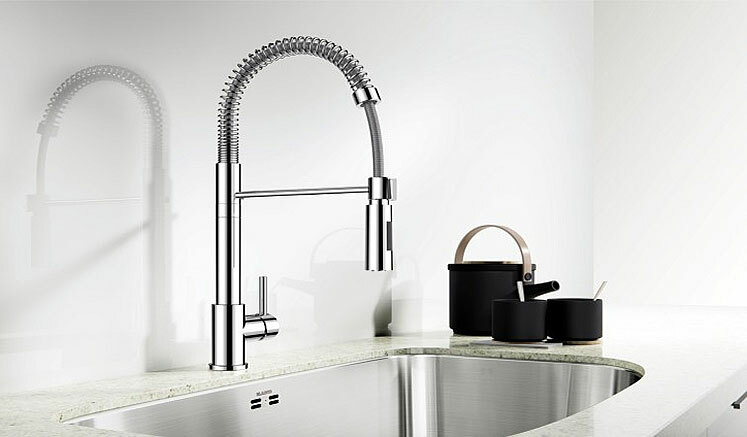 Besides award winning design, our kitchen mixer taps and water filter taps are extensively tested and certified. They provide approved safety in terms of health and hygiene.